flying-parts specializes in the generative production of components with a volume of up to 0.65 m³ at 50% lower costs than conventional production. Whether for individual urgently needed spare parts, prototypes or small batches. Full transparency as well as the development and transfer of know-how for the customer is included in all services. The partnership with the developer and manufacturer of our machinery and the unique opportunity to develop customized processes for our customers. 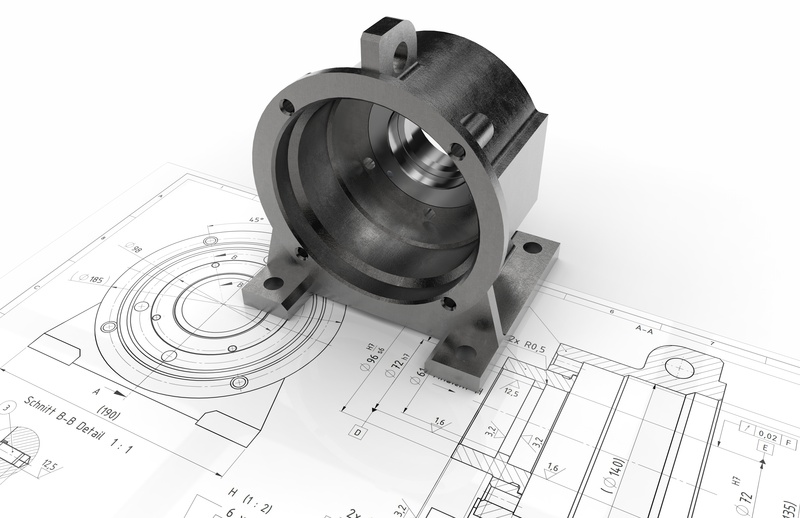 Thanks to the innovative 3DMP technology concept, we are able to produce parts directly from the CAD drawing of the developer or engineer. All materials we use are standardised and in wire form, which makes them easier to access and quicker to process than cast or forged blanks. 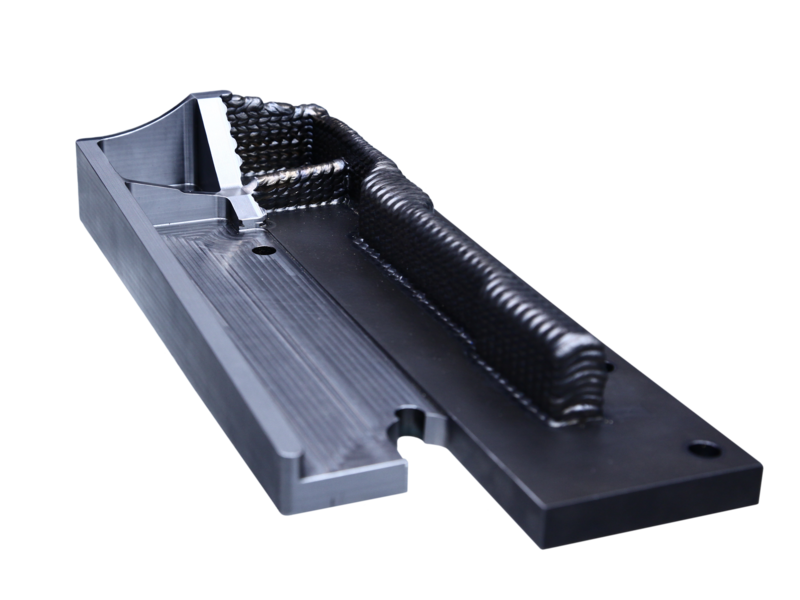 By producing near-net-shape parts on our GTarc machines, the finalizing milling process is not only much faster, but also generates considerably less chips and thus less costs. Thanks to our modern machines we are able to manufacture components with a volume of up to 0.65 m³ and a weight of up to 800kg. flying-parts is a company of Berlin.Industrial.Group. "We make small champions" is the mission of the Berlin.Industrial.Group., which flying-parts belongs to since its foundation in 2017. B.I.G. has set itself the goal of making small, technologically leading companies successful in their worldwide markets. And that's exactly what flying parts proves today, as an expert in the additive manufacturing of components made of titanium and superalloys.